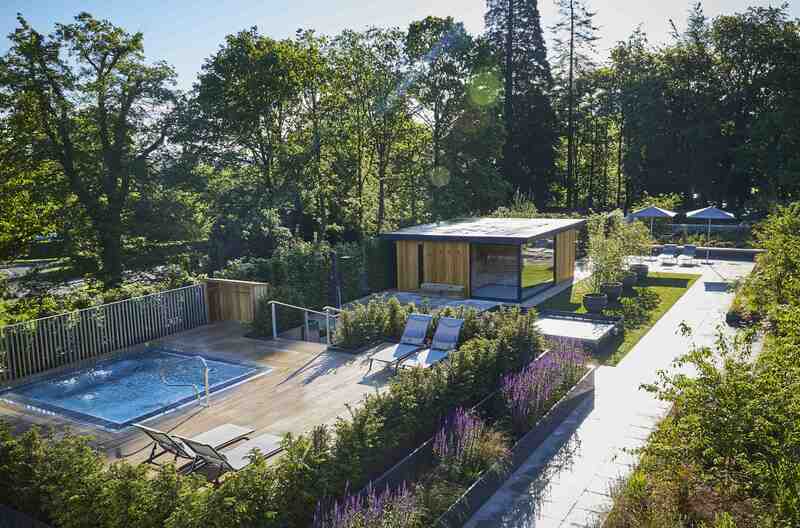 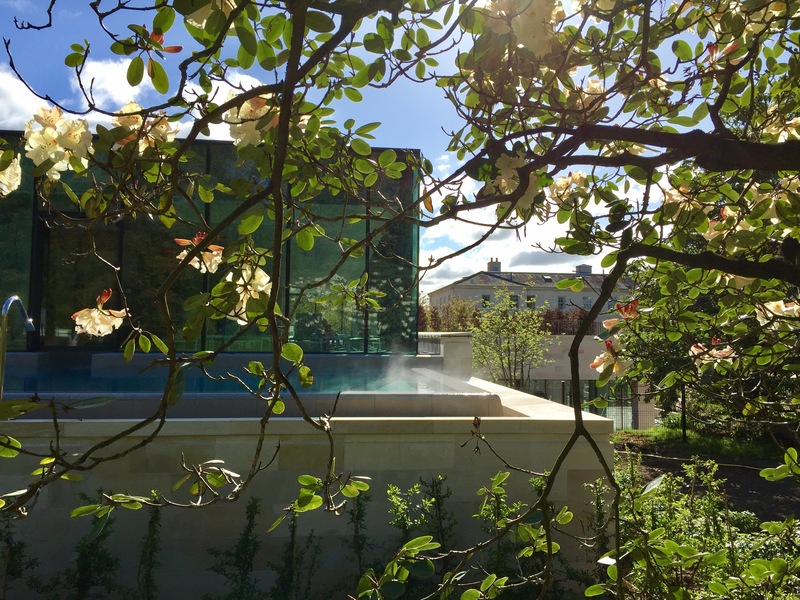 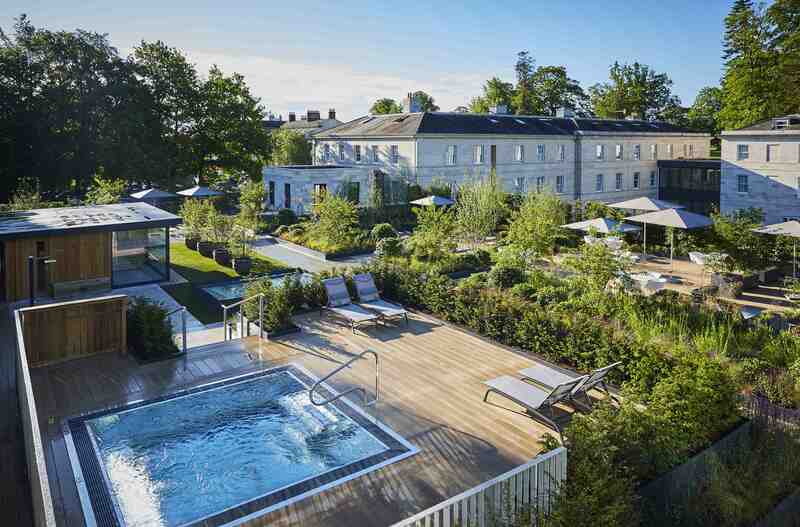 This major project to create a landscape and roof garden for a brand new luxury spa at Rudding Park Hotel was three years in planning. 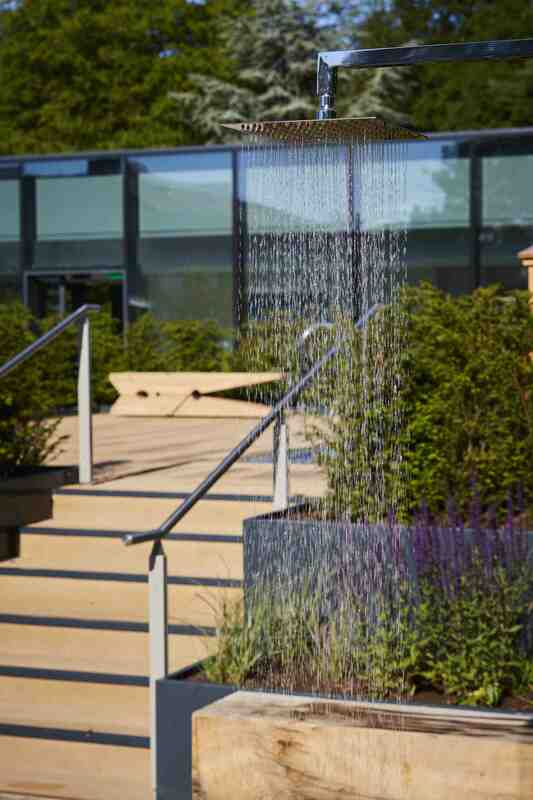 Matthew designed the landscape to take advantage of opportunities created through the design of this hugely successful building. 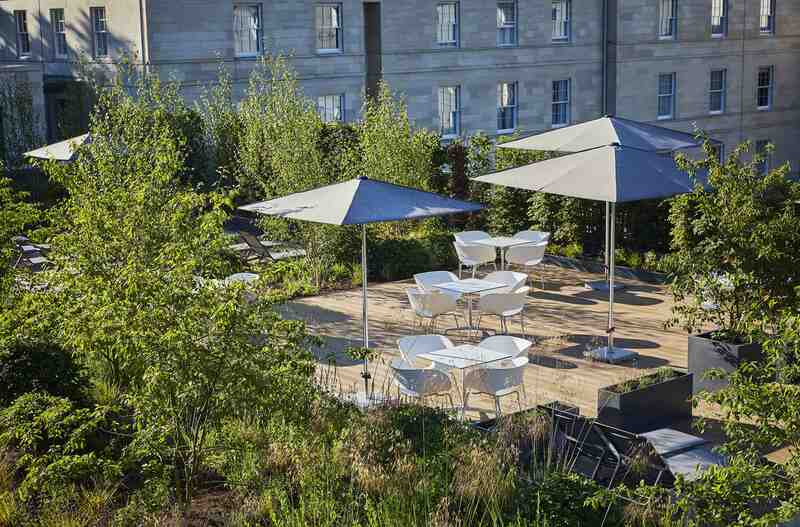 The roof garden is a sun soaked relaxation space planted with big drifts of airy ornamental grasses that waft in a breeze or shimmer in the sun. 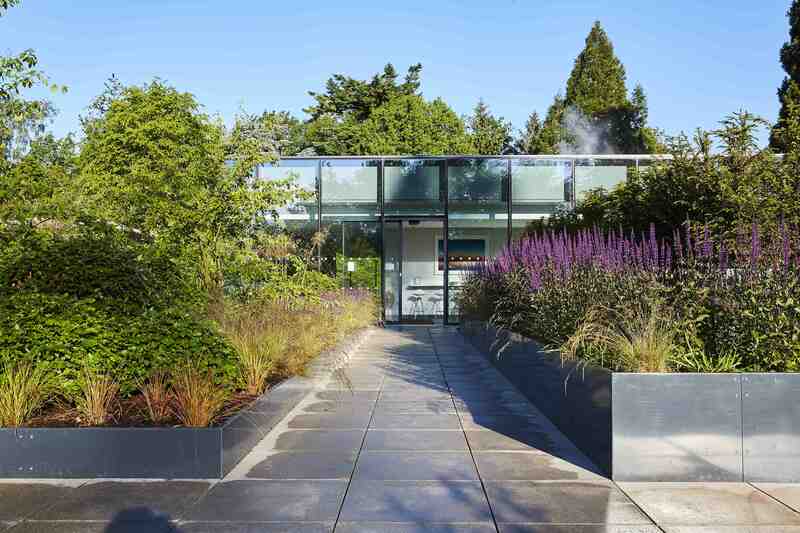 A flick-flack of multi stem Amelanchier forms the spine of the planting running the full length of the roof garden, providing beautiful spring blossom and great autumn colour. 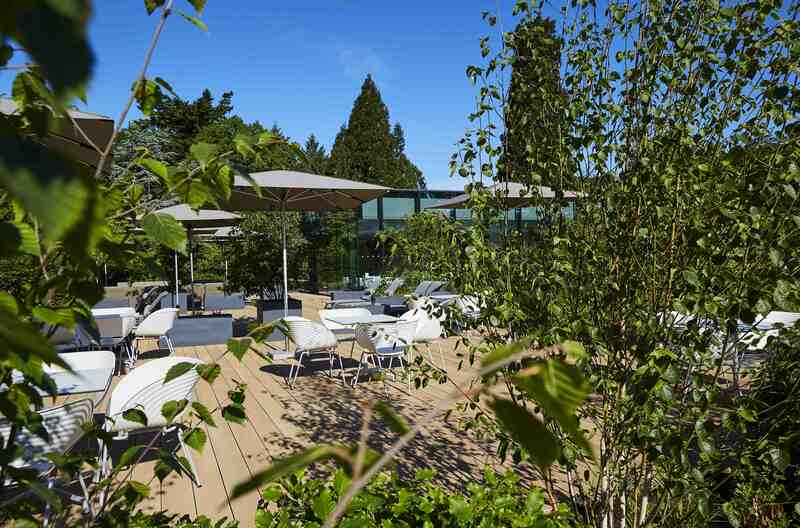 A grove of multi stem birch trees provide dappled shade in summer and striking white bark to admire in winter.